If your dream summer job involves moving to Reykjavik and doing nothing but wandering the city, posting Instagram stories all while getting paid, an Icelandic budget airline has a new listing to check out. WOW Air has cast a wide net looking for an enthusiastic traveler to serve as the company's first "travel guide." The job description calls for the guide to move to the country's capital city for three months and travel to a few of the airline's 38 destinations. The person will document these travels via vlogs and Instagram stories. The pay is $4,500 a month for the three-month position. The airline also allows the travel guide to bring a friend, who basically gets paid the same amount to jaunt around European locales and take Boomerangs of you. To apply all you need to do is create a two minute travel video of the city you currently live in. Applications are due May 14, with the new guides being announced May 18. 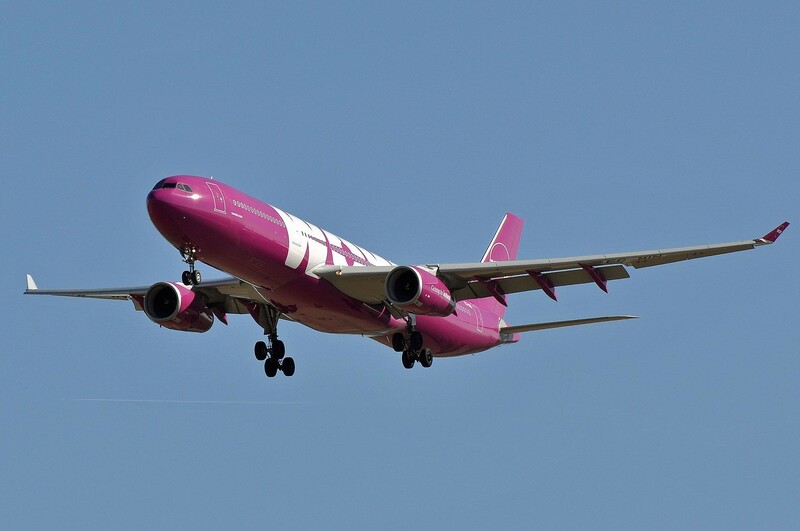 In case you forgot: WOW Air is the new budget airline that lets travelers catch a flight from Cleveland to Iceland for as low as $99 on specific dates starting May 6. 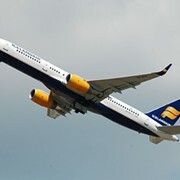 However their inaugural flight out of Hopkins on May 4 clocks in at a not-as-budget friendly $999.